Discussion in 'All Applications (Win, Linux)' started by samz, Feb 2, 2019. DoctorAlex, Dani_molins, Caron Watts and 35 others like this. Caron Watts, qazaq, Sharkboy and 14 others like this. DoctorAlex, Caron Watts, Sharkboy and 13 others like this. rmurray000, Darth Vader, Caron Watts and 13 others like this. 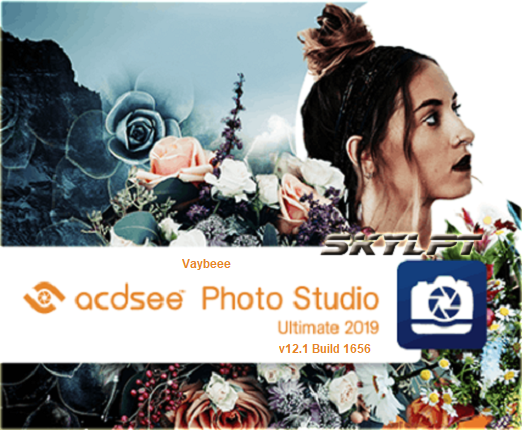 As the first digital asset management software with layers, ACDSee Ultimate is able to answer an unparalleled number of creative graphic and image composition needs. Armed with a potent list of adjustment layers, working with layers just became non-destructive, giving you the complete flexibility to create the image composites, photo manipulations, and innovative graphics you’ve been envisioning. With new ways to track your adjustments and apply them to batches, development snapshots, extended creative capabilities through Photoshop™ plugin support, new lighting and skin tone adjustments, additional ways to compartmentalize, even more drawing tools, improved lens correction, high DPI support, and so much more, ACDSee Ultimate 9 packs a valuable punch. Darth Vader, Caron Watts, iAmKalin and 18 others like this. 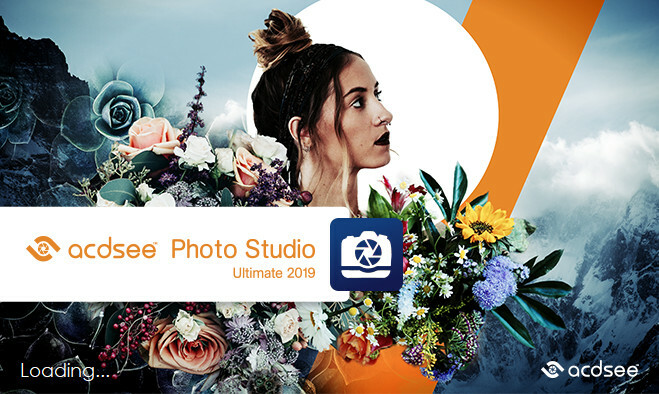 ACDSee Photo Studio Ultimate 2019 is the answer to your creative graphic and photography needs. 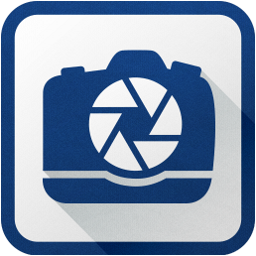 this GPU-enriched software gets you back out behind the lens faster. de1tab, Dani_molins, mpardinho and 10 others like this.